Submotion Orchestra, the seven-piece collective of Dom Howard, present their second album Fragments. Debuting with their self-titled EP in 2009, they immediately gained public acclaim and quickly built up a solid live reputation as well. Their style is a mix of dubstep, soul, ambient electronica and jazz, creating a nice and filmic atmosphere. 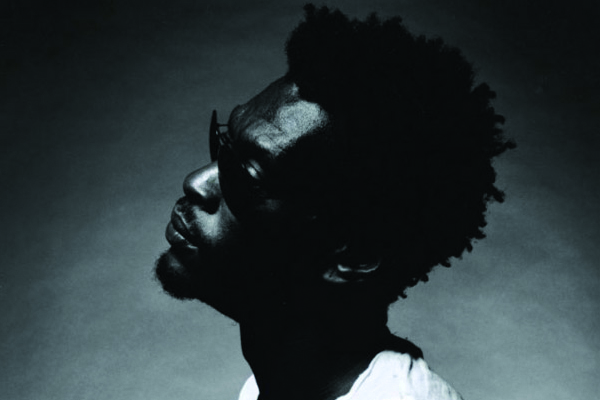 Massive Attack founder Daddy G hardly needs an introduction. Grantley Evan Marshall now operates as a solo DJ, just like Poldoore, who was raised in St. Louis, Missouri but has been living in Belgium for over 20 years. He will warm up the crowd with a funky mix of jazz, reggae and electronica.